Beautiful traditional home w/character galore! 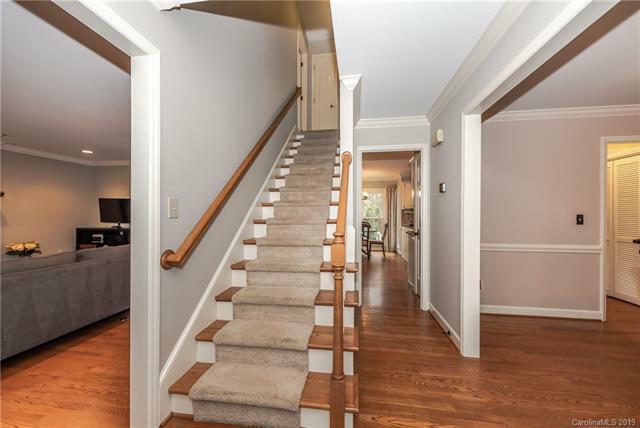 Hardwood floors, wood-burning fireplace, kitchen w/granite & updates. 3BR+Bonus up. 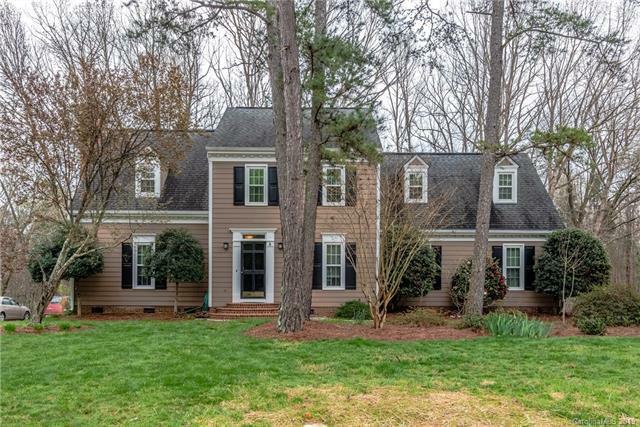 Current Seller updates since last purchase: All new windows Aug 2017, new custom window treatments Aug 2017; Canned lighting - kitchen, living and master; New garage door 4/2019; Fenced in yard, cabinets and trim painted throughout the home. 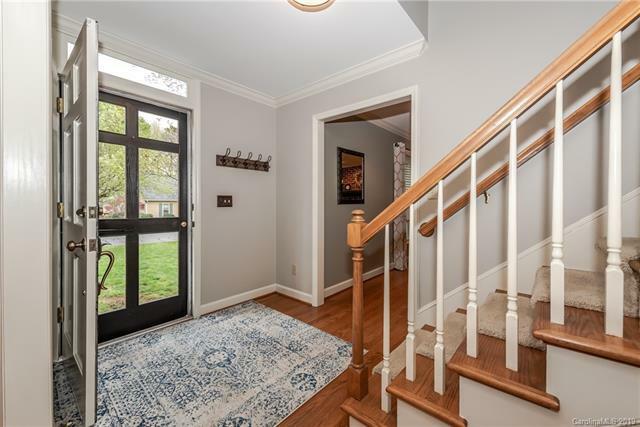 Enjoy the sunroom, large deck, wooded fenced lot. 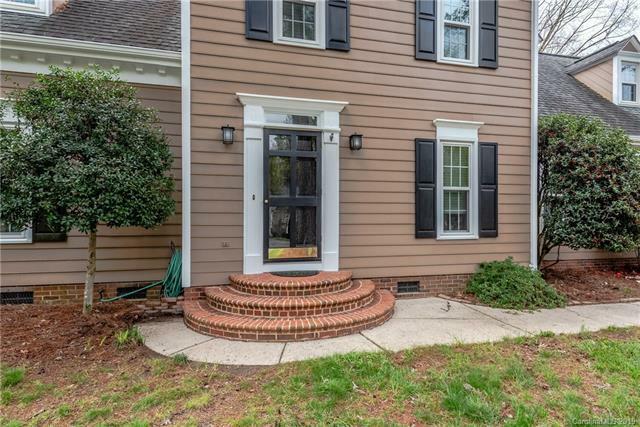 Location is ideal, near Brace YMCA, restaurants, downtown Matthews & Publix.